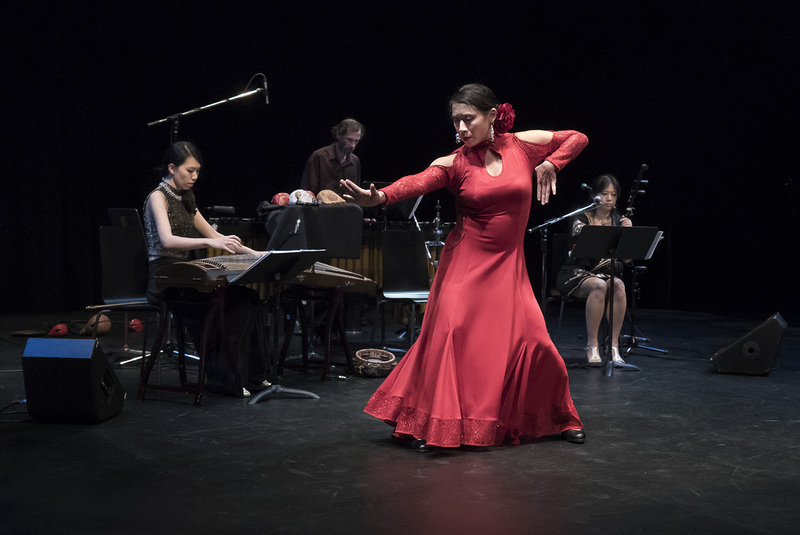 The Orchid Ensemble has been collaborating with Kasandra Lea and the Mozaico Flamenco Dance Theatre since 2006. 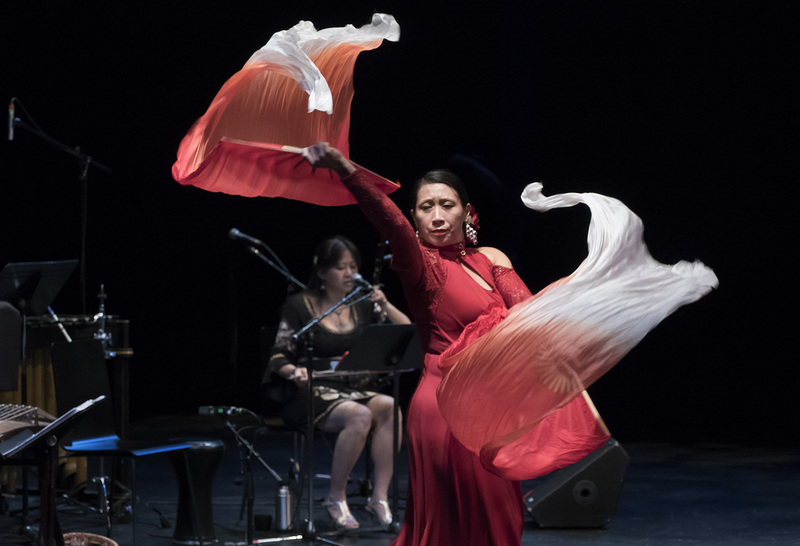 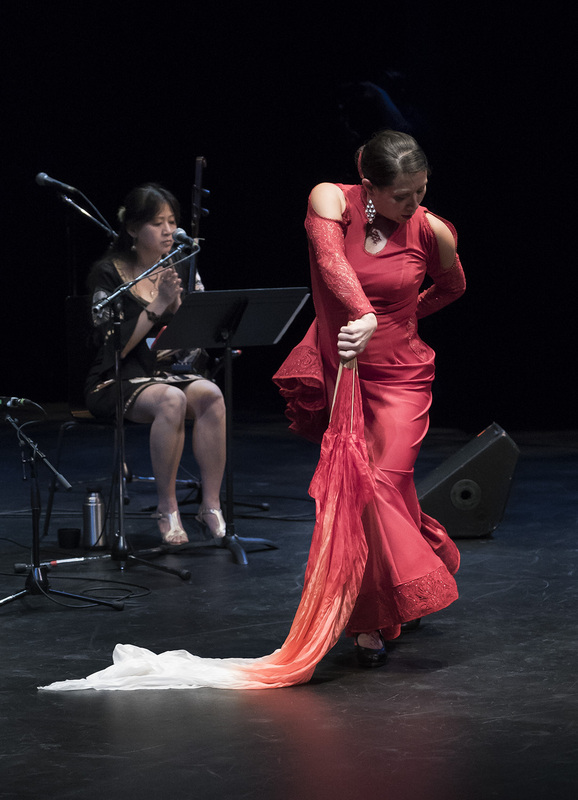 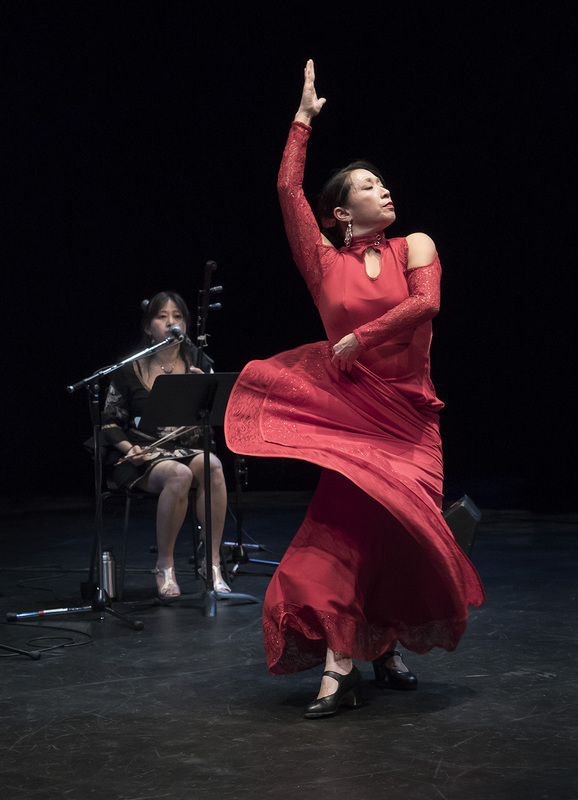 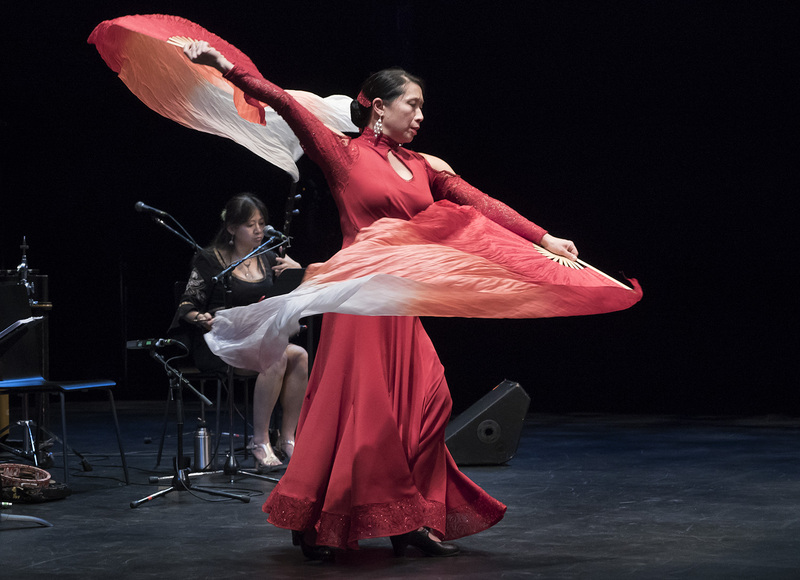 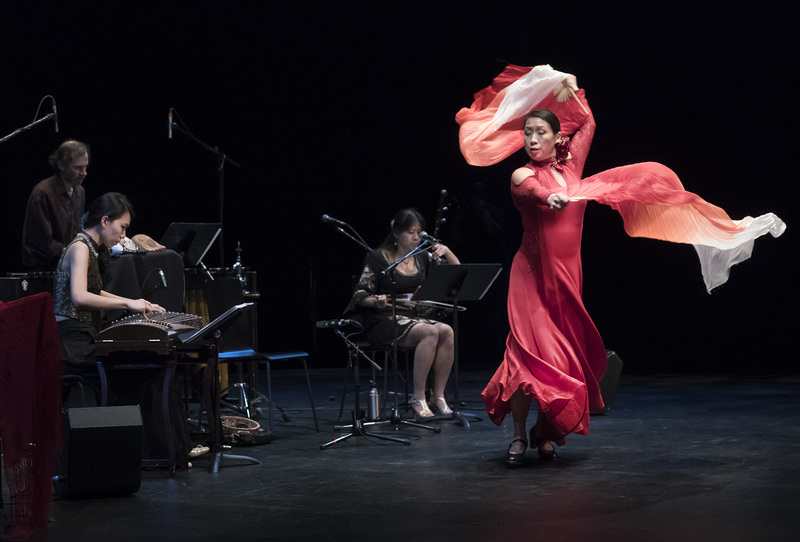 This concert version performance, an extension of Mozaico Flamenco Theatre’s dance production, will feature theOrchid Ensemble with flamenco choreographer/dancer Kasandra Lea. 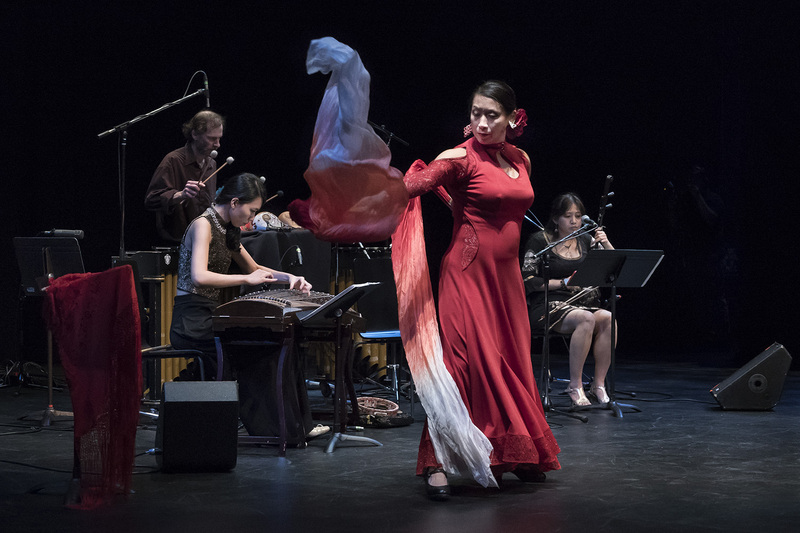 The repertoire includes the world premiere of Moshe Denburg’s “Petals of the Flame”, a new interpretation of Federico García Lorca’s Anda Jaleo, and Lan Tung’s blend of Beijing Opera and flamenco rhythms.